AC-APC40 The Akai APC40 is a powerful controller interface designed in conjunction with Ableton Live. 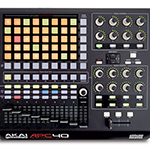 Flexible control for live use or home studio set-ups the APC40 makes Ableton easy. 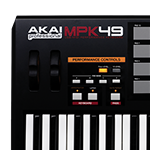 AC-MPK61 A versatile 61 key semi-weighted keyboard controller, the Akai MPK61 offers all the control and flexibility to work with virtually any DAW. 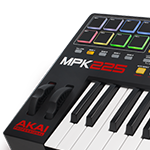 AC-MPK25 The Akai MPK25 is a complete controller and keyboard solution in a compact 25 key instrument. 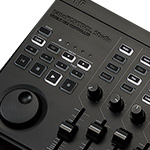 Hands-on controls and MPC style pads set the MPK25 apart from other controllers.